In the most completely expected turn of events, Bloodborne will have DLC! 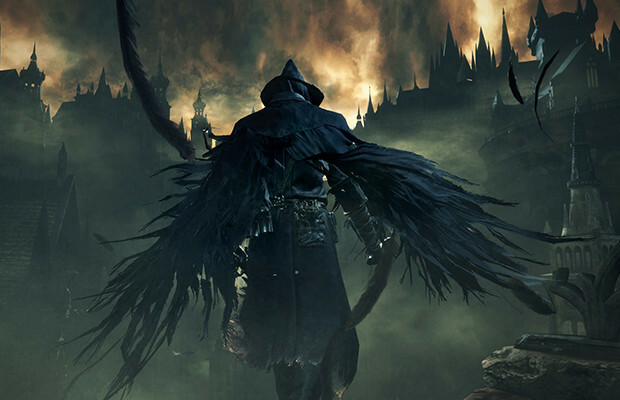 Like every game of the past 2 years, an expansion is coming for Bloodborne. although in the only surprising twist, they don’t know when. So we are left to speculate. The odds are with Sony announcing the expansion at E3. Like a lot of big game announcements, E3 will feature a lot of DLC announcements as well, much to the dismay of a lot of video game fans. Yeah I am looking at you Evolve and Battlefield. And every other game made by EA the last 2 years. And every triple A title made by anyone last year. And maybe anyone who is currently making video games. I am glad to see more Bloodborne content, but really, this isn’t news, this is a confirmation of a known fact.